Best Western Blankenburg Hotel est idéalement situé dans le centre de Cobourg. Venez découvrir et profiter de notre hôtel à côté des principaux sites touristiques. Réservation au meilleur prix et offres exclusives toute l'année. 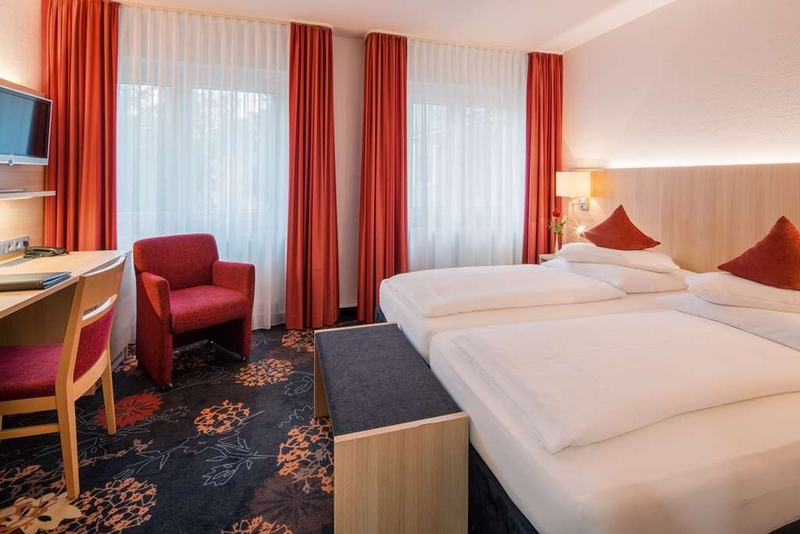 Le Best Western Blankenburg Hotel est un petit hôtel privé, situé à proximité du centre-ville et doté d'une ambiance personnelle et d'un service attentif. Nous sommes à quelques minutes à pied seulement du centre-ville, de la principale rue commerçante et de la gare. 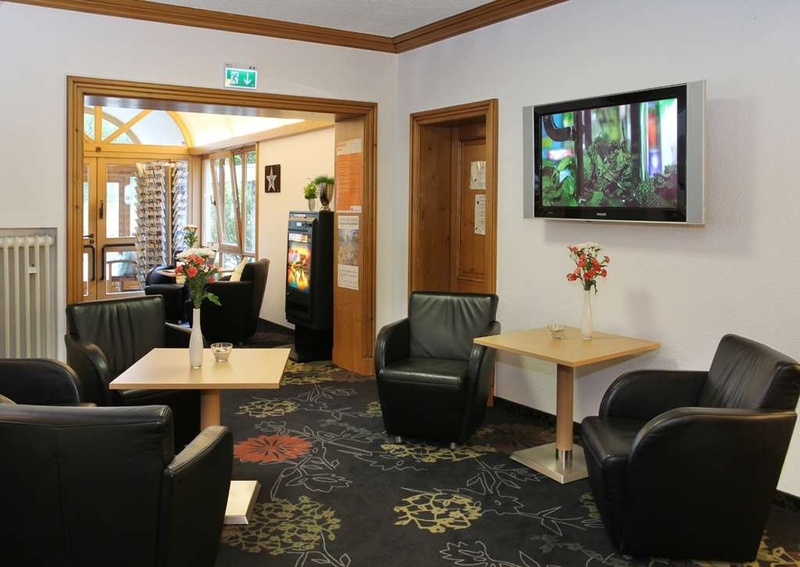 L'hôtel comprend un bar confortable, équipé d'un grand écran de télévision. Les mordus de football y passeront des soirées agréables, en bonne compagnie. Détendez-vous dans l'Aquaria, piscine intérieur/extérieure équipée d'un sauna et bain de vapeur, et située à côté de l'hôtel (petit supplément). 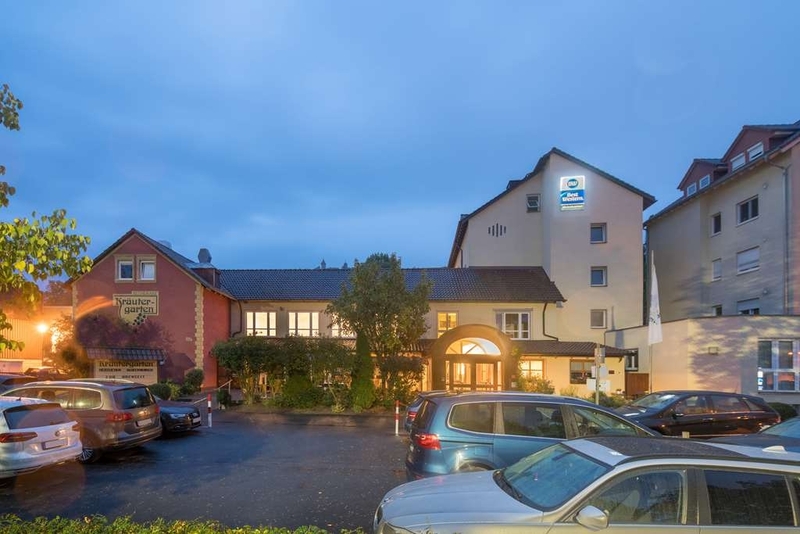 Le Best Western Blankenburg Hotel est aisément accessible depuis l'autoroute (2 km). Passez un excellent séjour ! "Friendly and close to center city"
Stayed here 2 nights while sight-seeing in the area. Staff was very friendly and helpful. Less than a 10 minute walk to center with all its sights and restaurants. The room was spacious and clean. Wifi worked well. Breakfast was great, not your usual continental cold cuts. Would definitely stay here again. 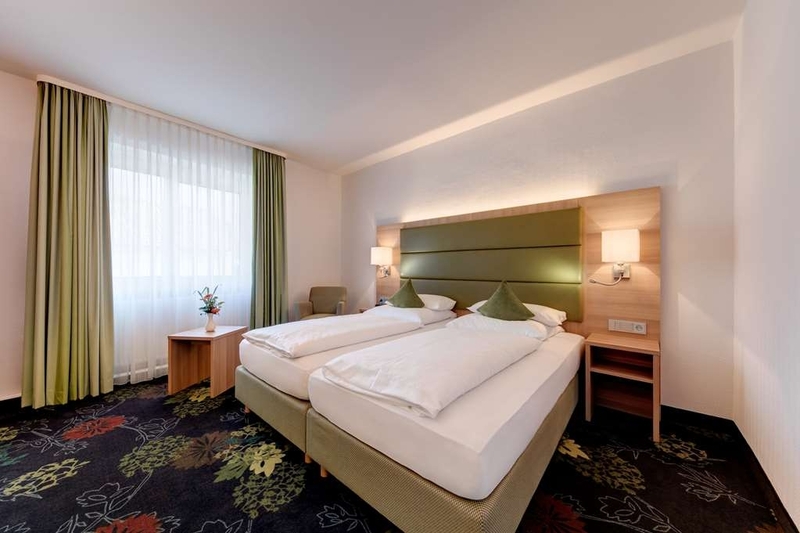 "Nice and friendly, like coming home"
As a frequent business traveller I visit many hotels, the Best Western Blankenburg is always a smooth and positive experience, they know what the guests need and are usually prepared to grant extra wishes without making a fuss. 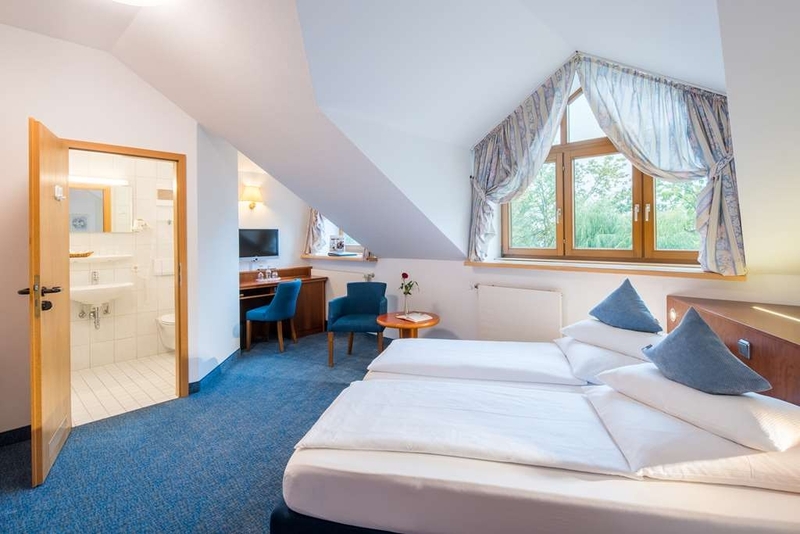 If you want to stay in Coburg the Blankenburg is definitely a good choice. "Very nice and good price"
It had been a long day of driving in a heavy rainstorm. We were both tired and so it was so nice to be greeted warmly at the front desk. The room was very comfortable and clean. There was plenty of free parking. 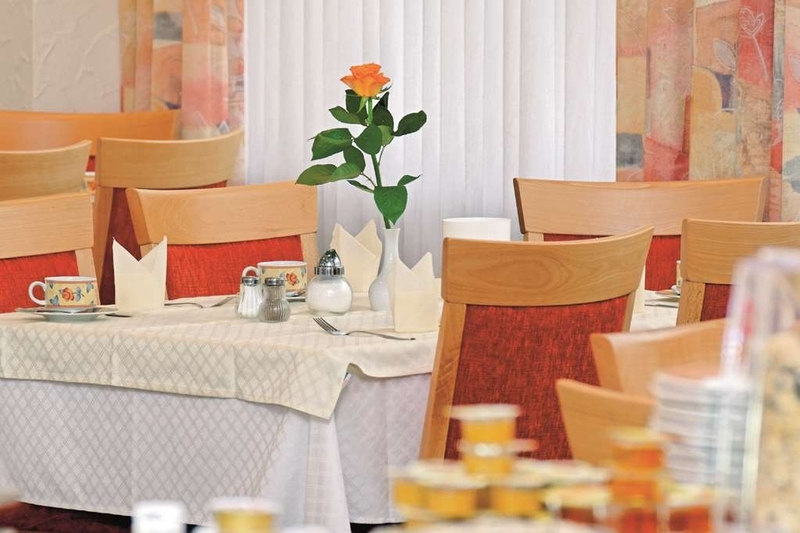 "Attending a rehearsal dinner nearby"
"Good hotel, clean, friendly, staff speaks English." I took a taxi from the train station for the luggage, 6-7 Euro. The rest of my stay I walked to and from the hotel all around the charming city which isn't very big. There's a bus across the street if you prefer. 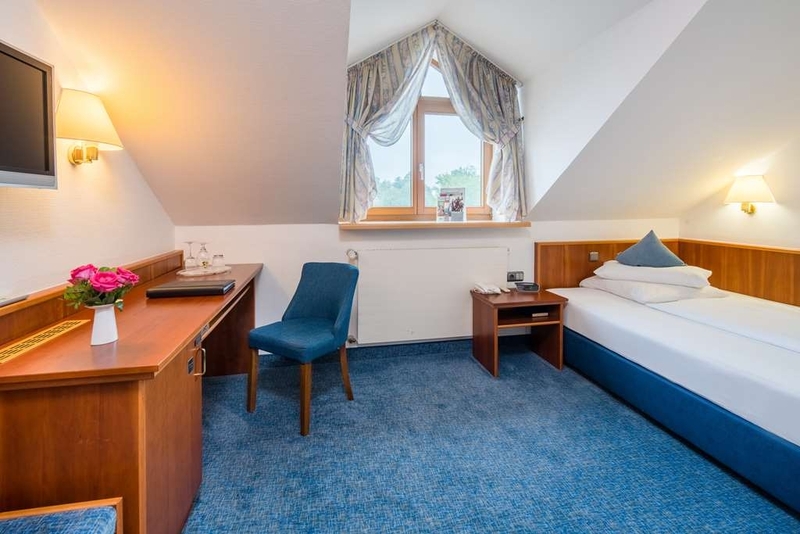 Nice, spacious room, modern facilities, overlooking a garden. Excellent breakfast is extra. Very helpful Briggita found me the best transportation plan which I couldn't find on an internet search in English. Stayed there for a conference during the heat wave. The staff provided me with a ventilator. Like most European hotels of this level, they have no air conditioning. "Good service and 10 minutes to city center"
We stayed there the second time now. The staff is very friendly and helpful. 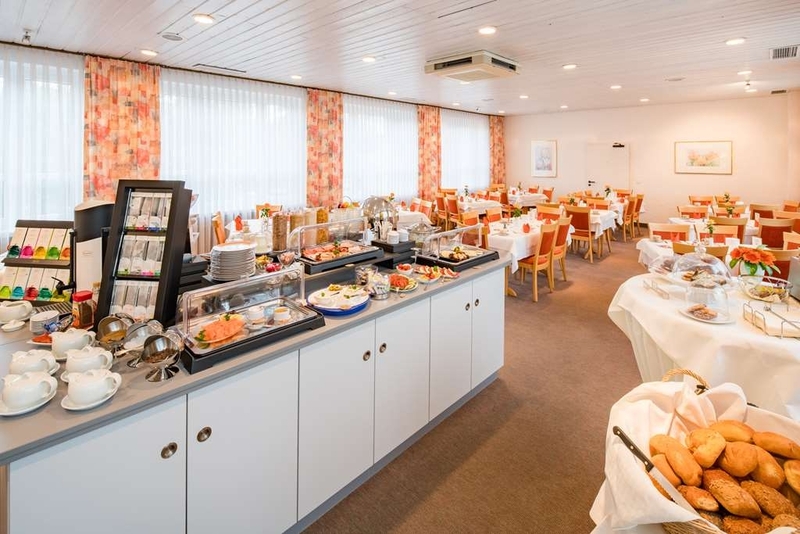 The Breakfast is included and offers a great variety of sausages, cheese, fruits and rolls. The rooms are quiet (despite it is situated close to a main road), spacy and clean. The only thing we have to mention is that there was a intensive smell of urine in the restroom so that we had to open the window of the restroom all day long. There is a public swimming bath close by. The walking distance to the medieval plaza is to average out at about 10 minutes by feet. Parking is available in front of the lobby. "We arrived a day earlier - but they found a room"
They are a smallish hotel - but provide all one could ask for. Parking is a bit cramped. The place is clean, the staff is very helpful (found me a doctor to renew a prescription) and friendly. Breakfast is good and plentiful. Overall a good value. I found the Blankenburg Hotel to be a very pleasant surprise. 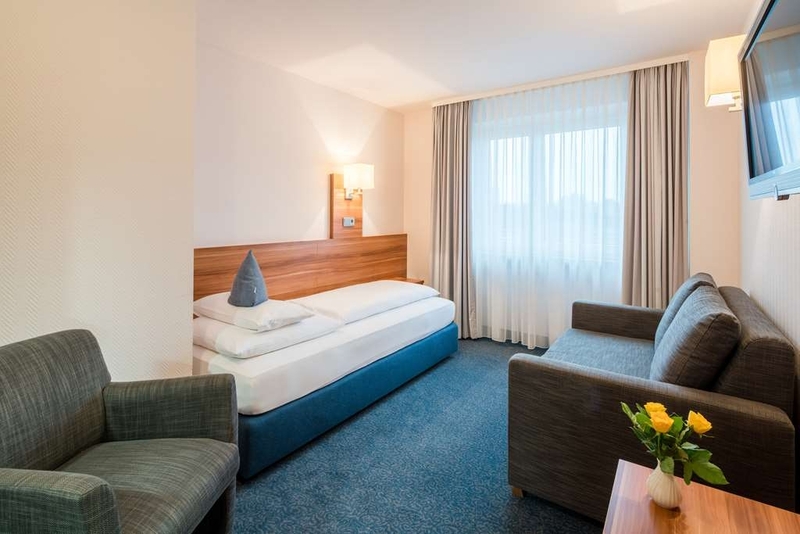 The Hotel is very quiet and restful, it is close to the highway and within walking distance of the downtown pedestrian zones. 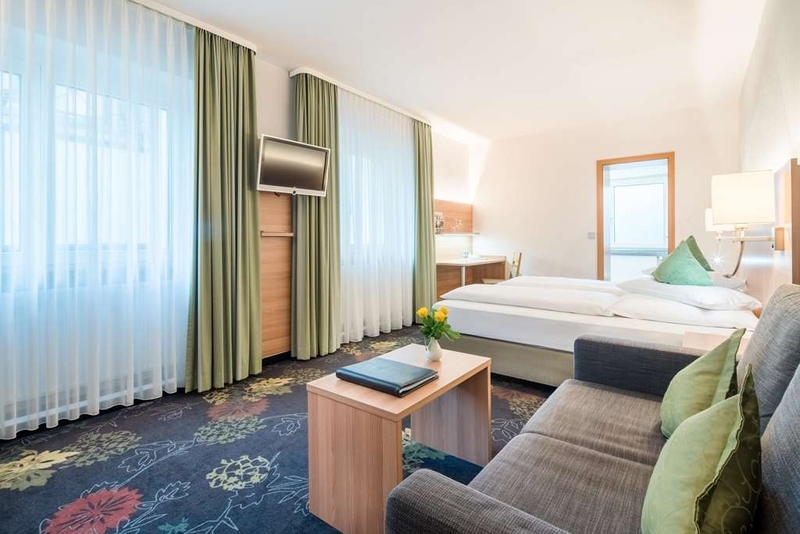 The room is quite comfortable with the exception of the flat pillows typical of the European style. Breakfast was outstanding and the adjacent Restaurant served a very nice menu. Parking was free. The hotel had ample parking, rooms were nice. The lack of airconditioning didn't effect us as the temperature outside was low 20's. But if it was a hot day I could see this being an issue. The staff were amazing, giving recommendations for locations for dinner and what is good at that restaurant. The late shift receptionist ensured we were ok, as we were working till late, she went above and beyond to ensure we ate, by ordering us a pizza before she left. I loved the breakfast, and could not fault our stay here. If I ever head back that way, I'll be booking in here. So thank you Best Western Blankenburg Hotel staff.. you were amazing. ..like this we did not see too often in Germany - keep on treating your customers like this. 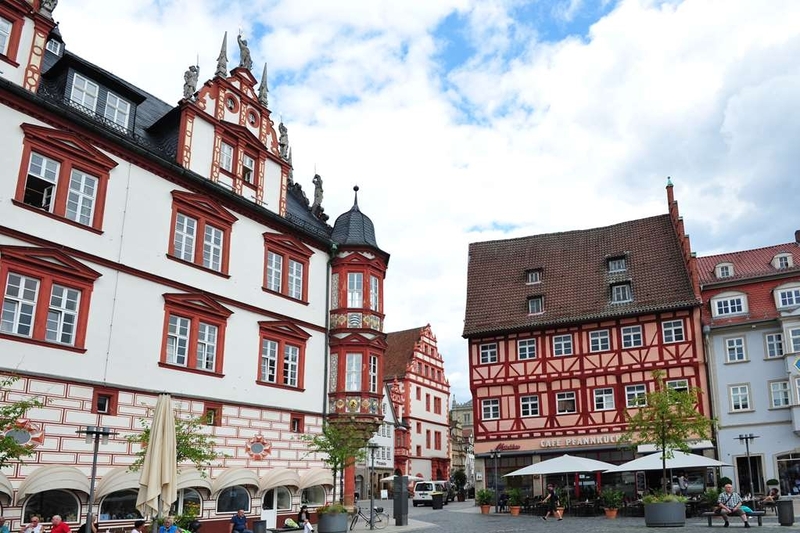 Being from this Region we are there a couple of times per year and will change our "so far hotel" with Blankenburg! Breakfast was good as well and hotel is lokated some 15-20min walking distance from the Centre. Easy check-in. Plenty of info about what's around. Gave us 1 Wi-Fi code, but asked for another, and got one easily. Only issue is having to keep logon to Wi-Fi each time tablet, phone, etc is turned off. Room spacious with 2 beds and a separate desk/lounge area. Plenty of plugs for electronics. Fridge with various items for purchase. There is a hot water station with teas, coffee, cocoa, etc available 24 hours. If you are going to walk around town, they allowed us to leave the car in the car park as long as the room was available back to them by checkout. Very convenient. Very nice stay. This is a great hotel. 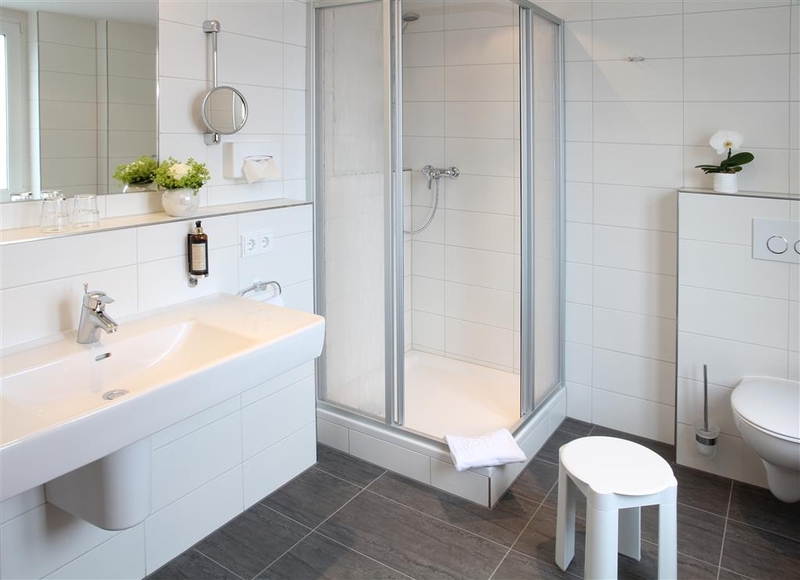 Very central and a short walk from coburg nord train station. Only thing i hate about it and about all best western branches in general is the wifi that they give. The conx is good but they it resets every 2 hours and you have to log in again using a username and password. Also if you leave hotel and come back you have to log in again. I stayed here for a week the staff was always smiling and helpful. Everyone who works the reception desk is outstanding. I had a double room that overlooked the swim park next door, it was very nice. 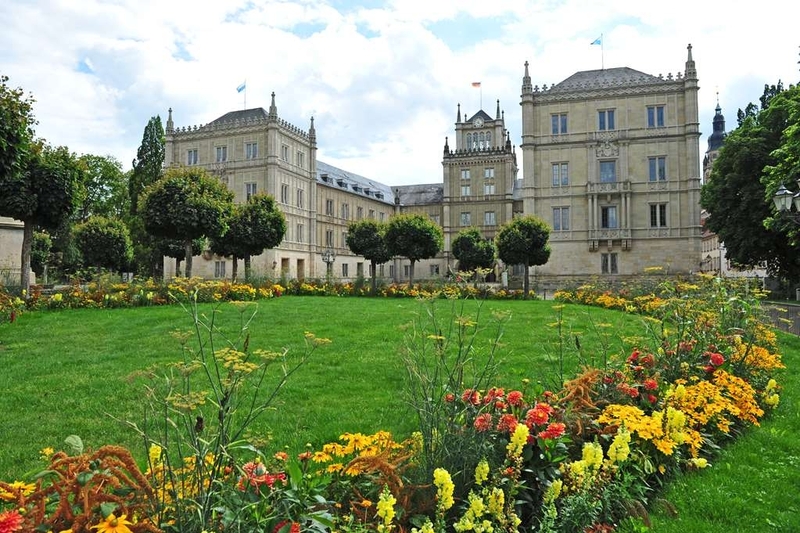 The location is perfect for Coburg, it's a few blocks from the Hofgarten, then it's small hike to the Veste Coburg. A few blocks from the Marktplalz and the Schloss platz. Also, there is plenty of parking available on site. Breakfasts were always amazing and presented better than any other hotel I stayed at in Germany. The hotel has a restaurant but for some reason was only open once during my stay. All in all, I had a wonderful stay. "ANOTHER GREAT BEST WESTERN HOTEL"
Very clean and comfortable. Hope to stay there again. I was impressed with the staff trying to make the room comfortable by bringing a fan as it was very warm. Great job by everyone. Appreciated the allergy free room without a carpet, too. This hotel was just wonderful. I had a comfortable room. The staff was incredibly friendly. The price was fair. The attached restaurant was good (although close the night of my arrival). The breakfast was exceptional. I go to Coburg every year and this will be my new hotel to stay in. 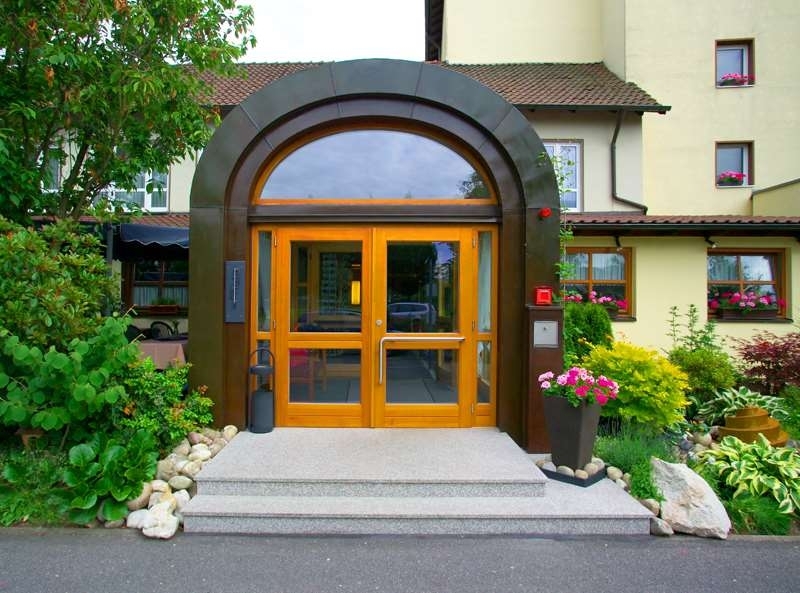 Each time I visit my home town Coburg I stay at Hotel Blankenburg. Its perfect being located close to my parents house. The rooms are nice and comfortable. On-site restaurant is beautiful and offers really good food. Don't miss the SPARGEL saison! We also had there several birthday celebrations! 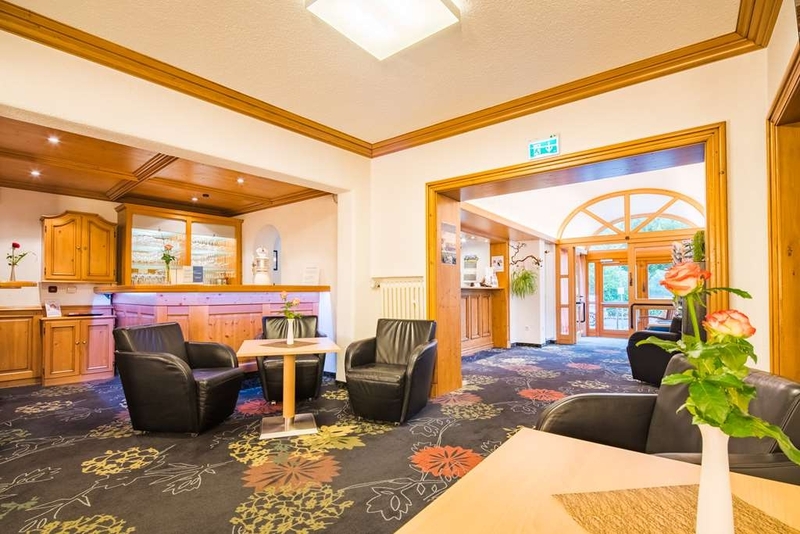 "A really welcoming Hotel in an excellent location." 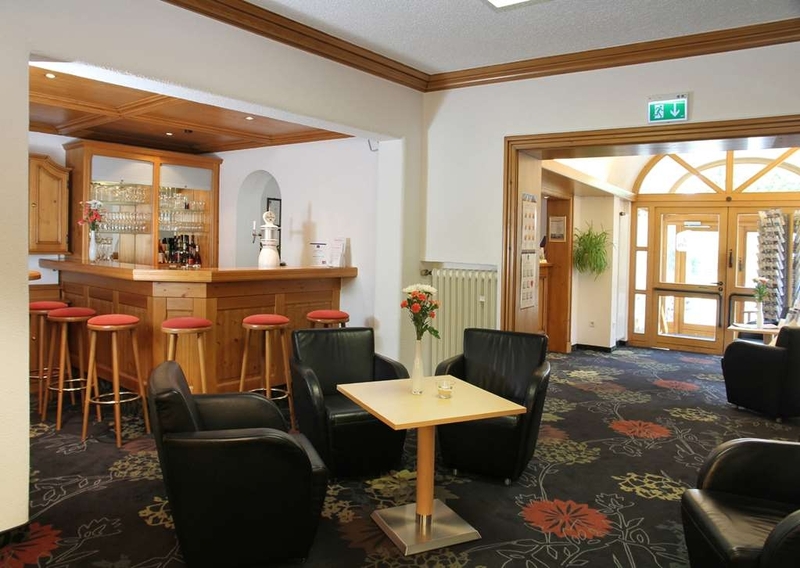 We have stayed here several times on business trips to Coburg and have always found it very comfortable. 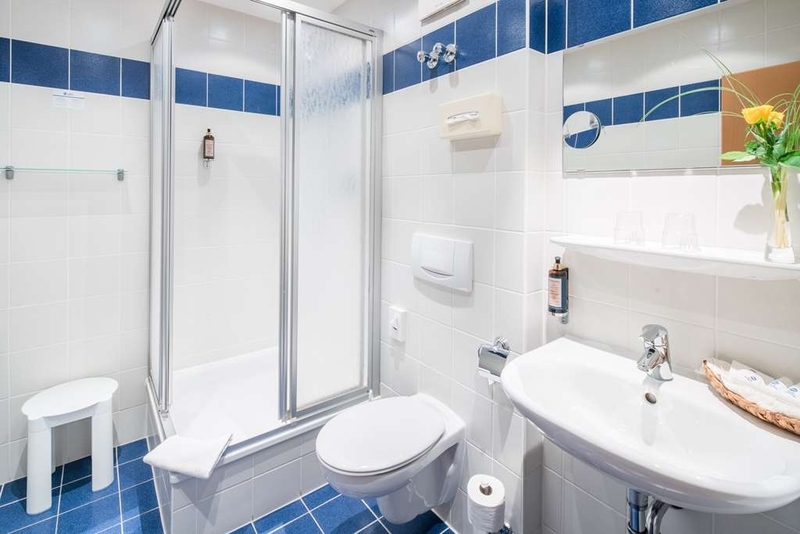 The rooms have recently been refurbished to a high standard and are very well appointed. 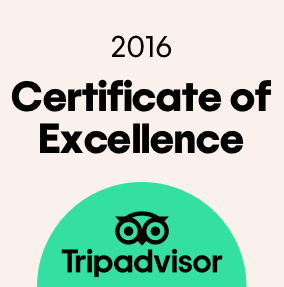 The staff are always extremely helpful and speak excellent English and from the receptionists to the girls at breakfast to the ladies who clean the rooms they all go out of their way to ensure your stay is relaxing and to a high standard. 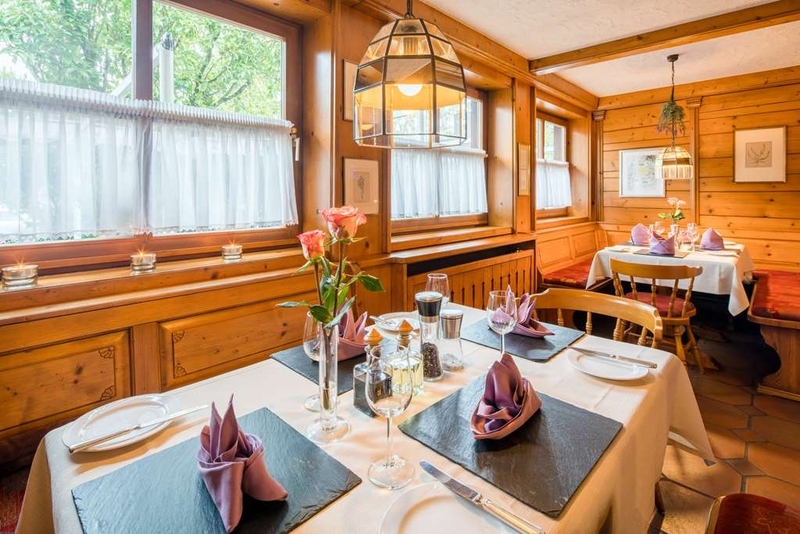 Nothing is too much trouble but you need to be aware that the Restaurant is separate to the hotel and reservations are often essential as it is very popular and the small bar area is attached to the reception. 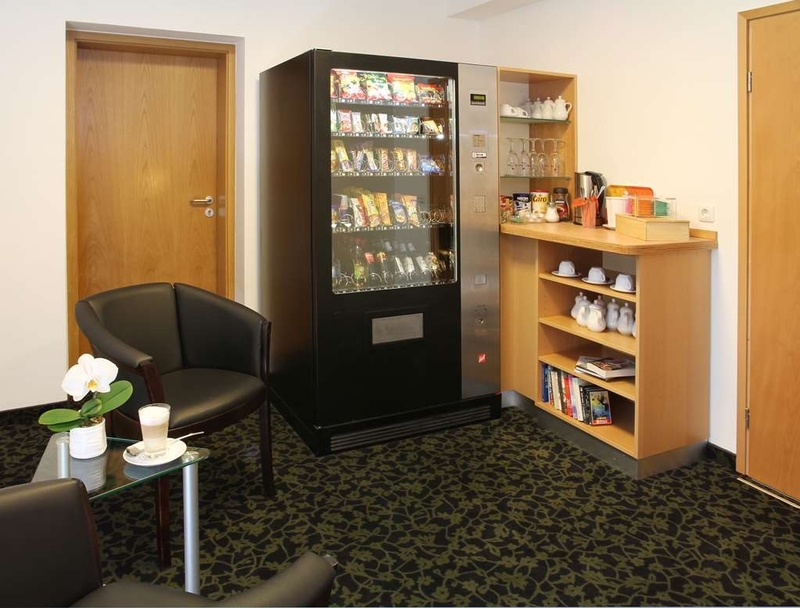 Tea and coffee can be made and taken to the room and there is a machine (coins needed) dispensing drinks and the usual crips and biscuits. Breakfast buffet is always fresh and topped up regularly - if you need something just ask. Parking is a bit awkward but we have always found a space. 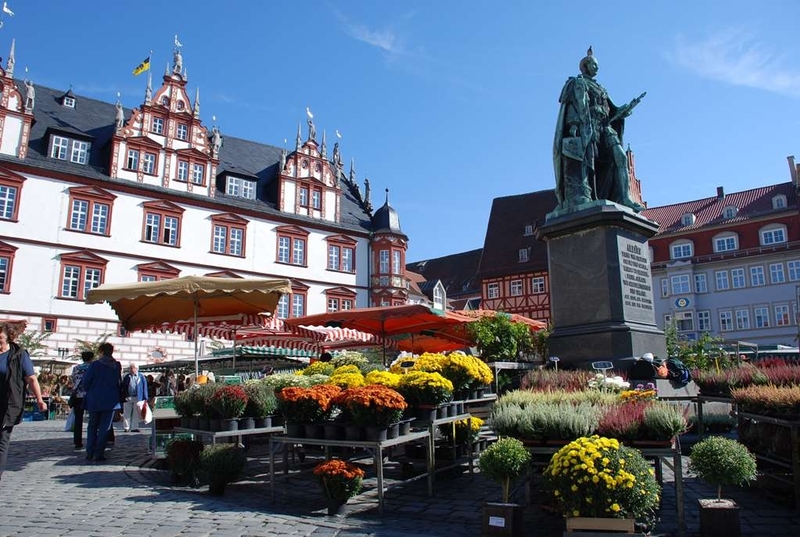 It is only a ten minute walk to the historic city centre and although not in the "pretty part" of Coburg it is near enough not to matter and extremely quiet even if there is a function in the restaurant. 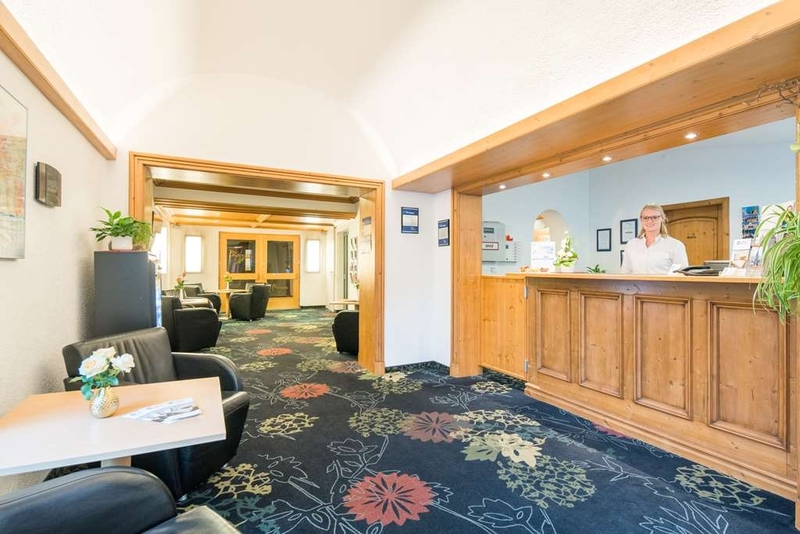 What the hotel lacks in character is more than made up for by the staff and the comfortable rooms and excellent location for sightseeing further afield. Town swimming pool is adjacent to the hotel so particularly welcome if you have children particularly in the summer!